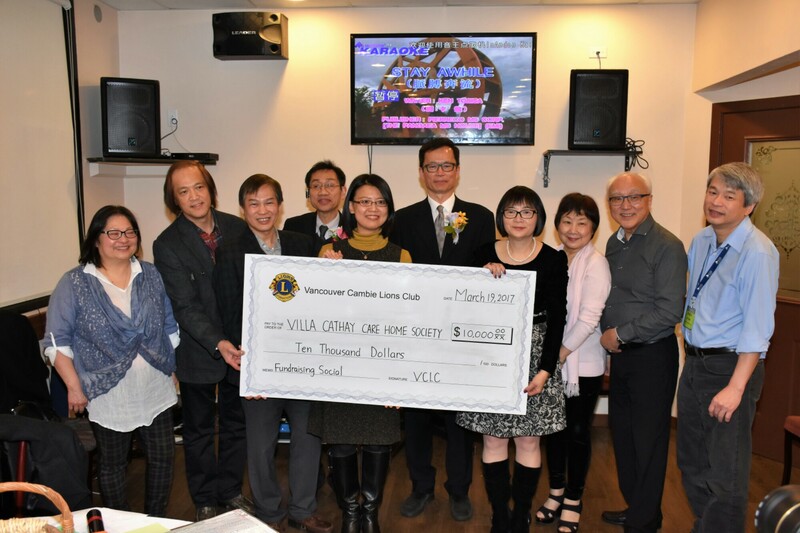 A new project that VCLC takes on to help community in need. 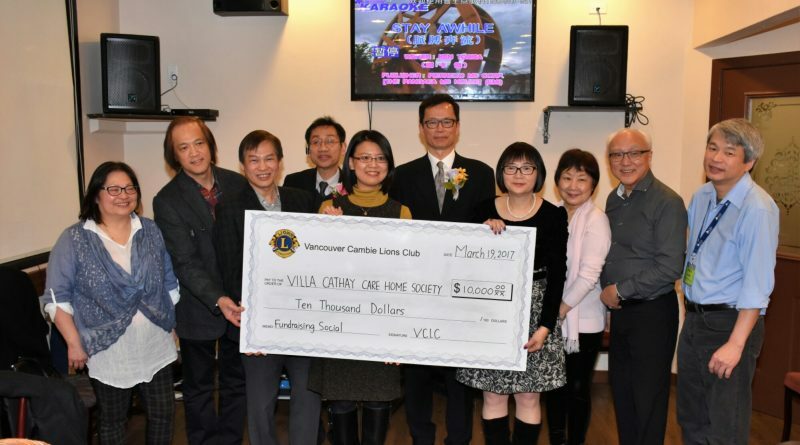 One of the best senior Chinese care home is needing funding for repair and renovation. On March 19, we started our first small step toward this meaningful cause. Please see IPP Lion Dr Vivian Lo’s message to our members below. …I would like to thank Jocelyn for taking up the painstaking accounting job at the event, as without her, we could never have a successful event. 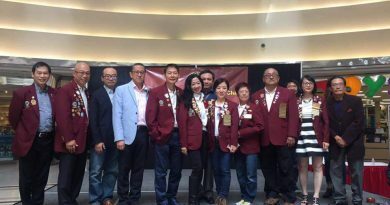 I also thank May, Dr. Menjoy, Johnny, Thomas, Dr. Robert Loh, Dr.Joyce Ling, Kwo Wong who helped in various aspects and many friends who took part in the event and made generous donations for building a new home for the senior people. I also thank Lion Henry Tang for taking pictures for us. This truly reflects the beautiful rhythm of team work! I am very proud of each of you! You are SUPERB! Deepest thanks from the bottom of my heart!